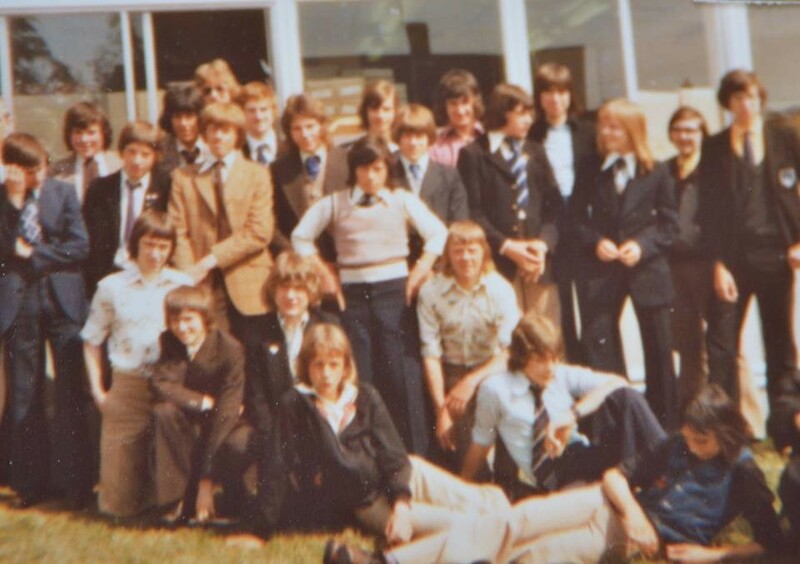 To mark the 40th anniversary of leaving King Arthur’s Community School in Wincanton a class reunion is planned for Saturday 10th September 2016. 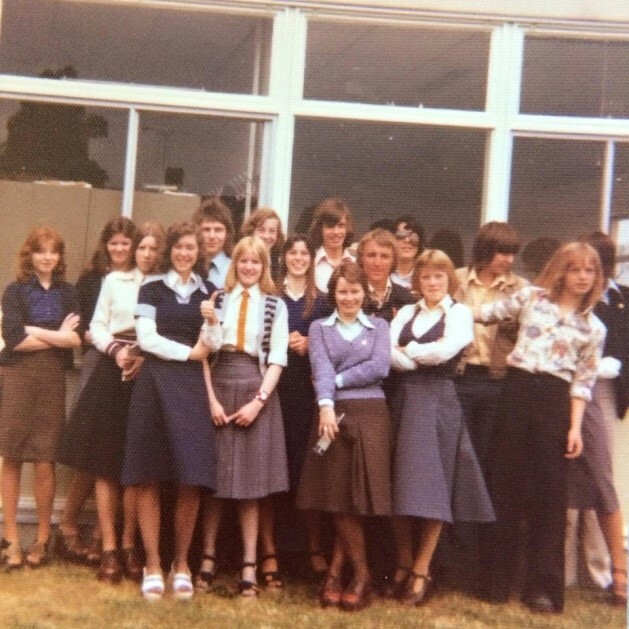 We would like to have as many of our former classmates with us as possible at the celebration, which is taking place at The Holbrook House Hotel, Wincanton starting at 7:00pm. If you were in the year that left King Arthur’s in 1976 it will be great to see you there. If you know anybody who left in this year please let them know. There will be a buffet at £10 per head which will be payable on the night. The Hotel has rooms for those travelling to the celebration. For further information please see the contact Rob Lockey on 01963 250648, via Facebook or via . If you have any old photographs to share please send them to the above e-mail address or upload them to Facebook.